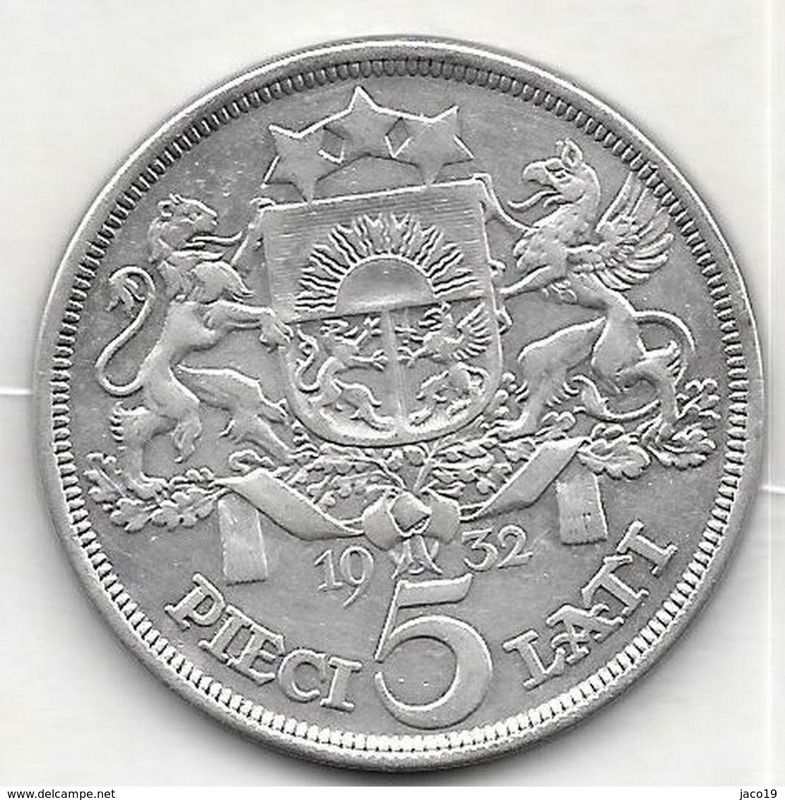 1925 - 2 Lati ( Silver ) KM 8 ( uncleaned - for Grade, please see photo ) ! 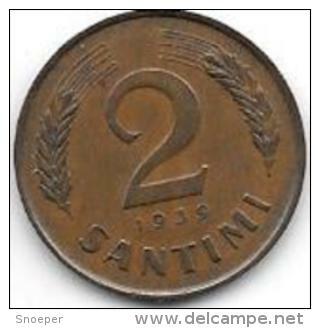 1992 - 50 Santimu / KM 13 ( uncleaned - for Grade, please see photo ) ! 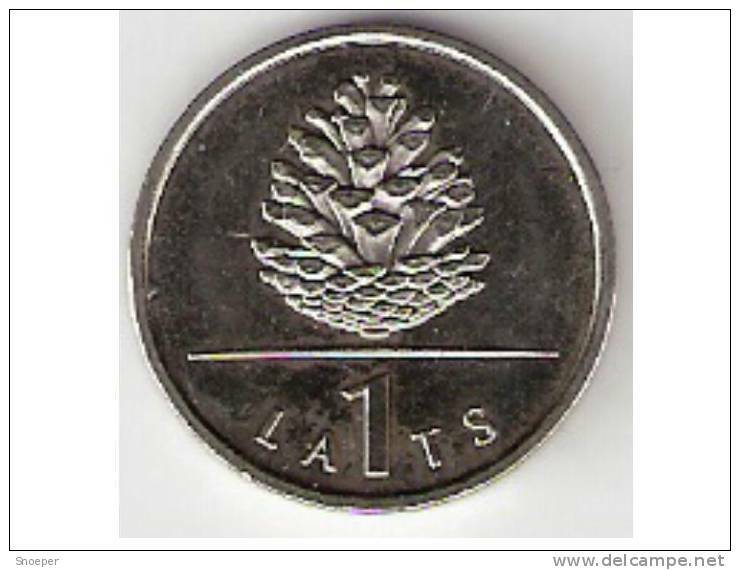 1 LATS - 1992 / KM 12 ( for Grade, please see photo ) ! 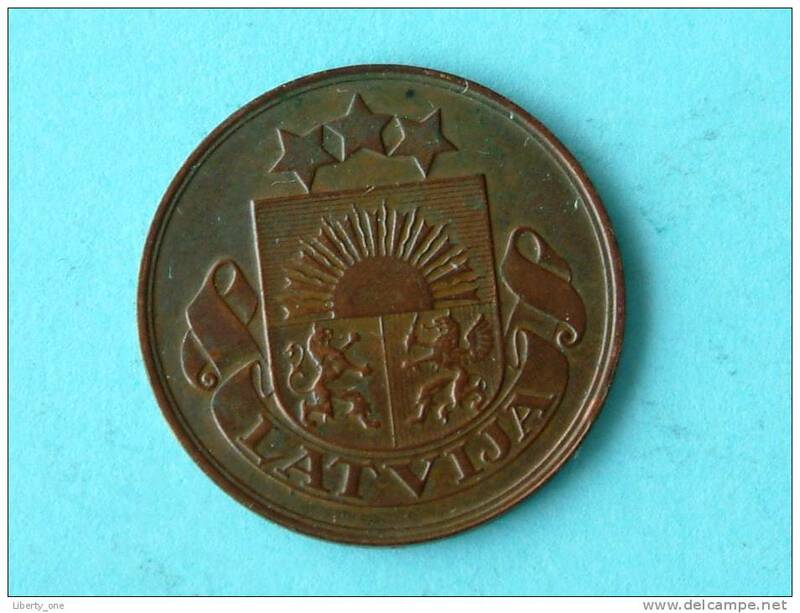 2 SANTIMI LATVIJA 1922 - KM 2 ( for Grade, please see photo ) !! 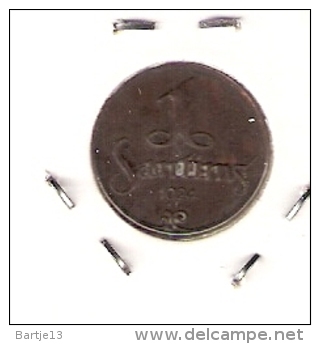 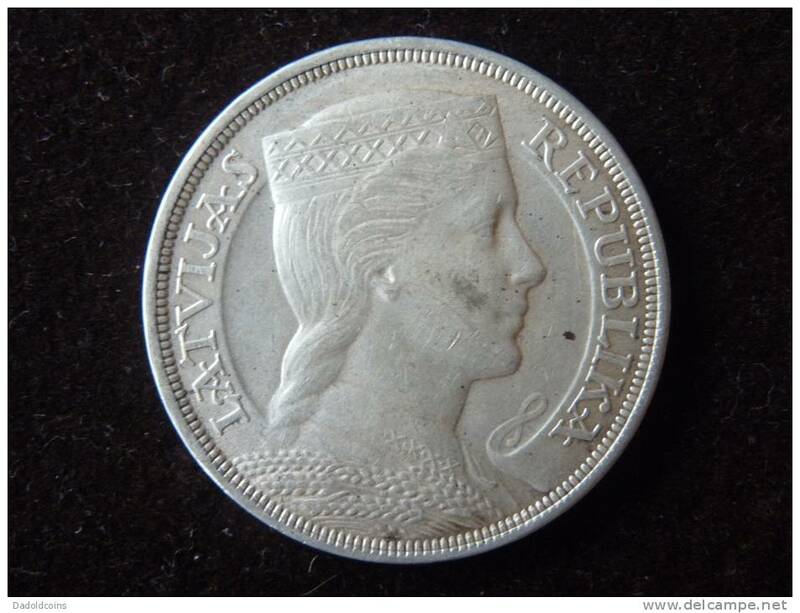 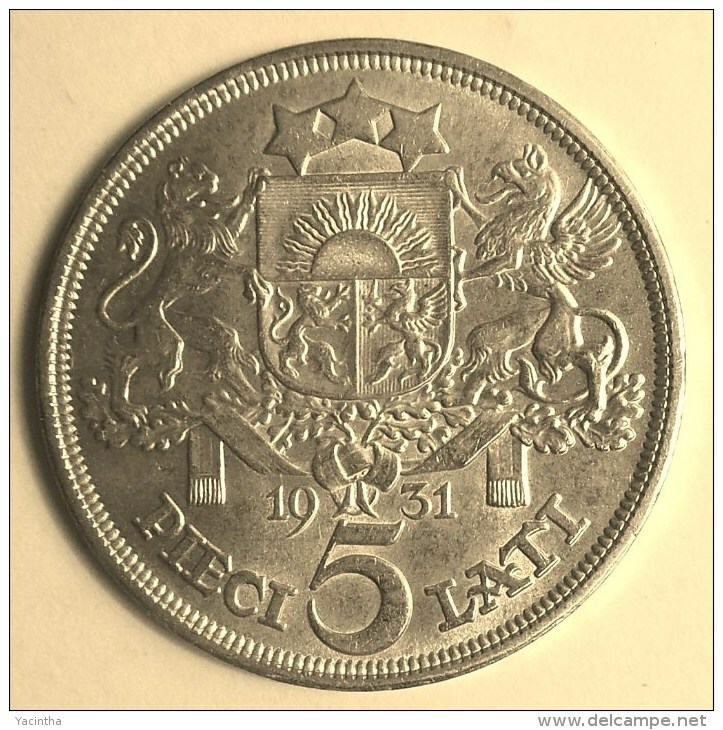 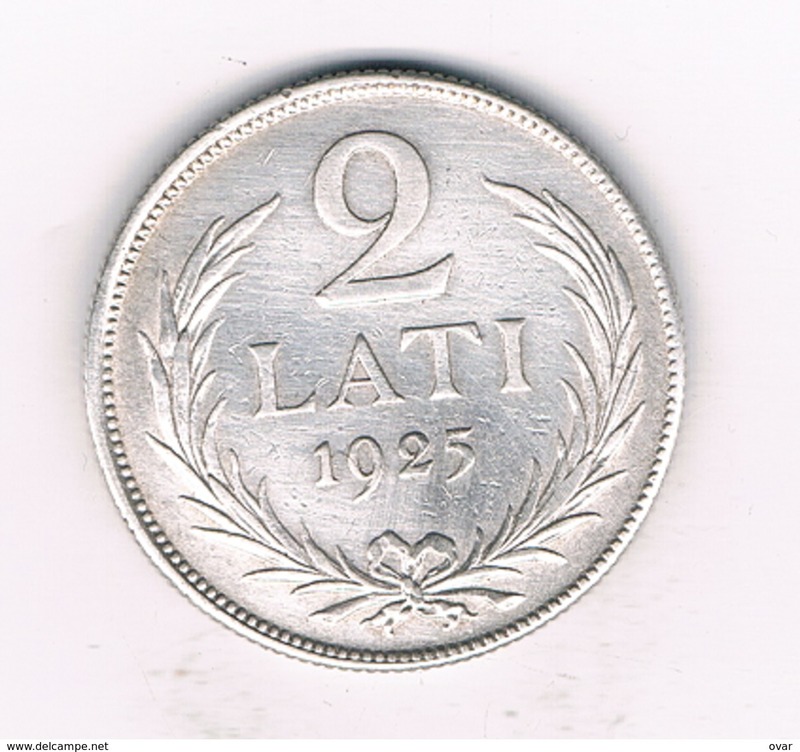 2 LATI 1925 (silver) XF - KM 8 ( for Grade, please see photo ) ! 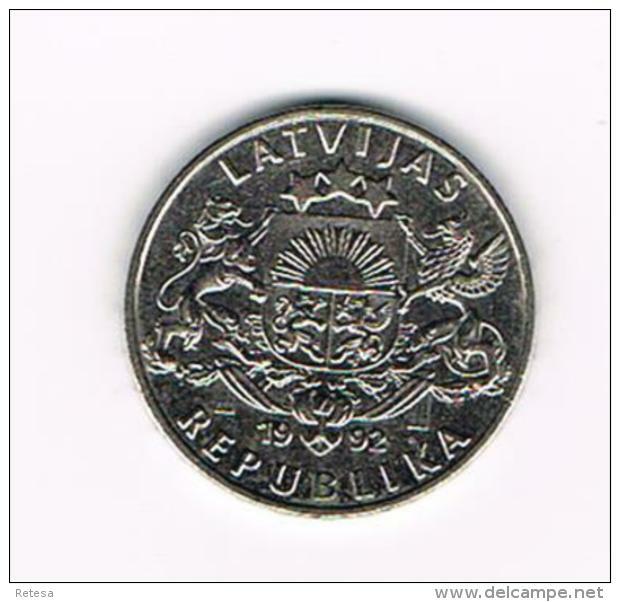 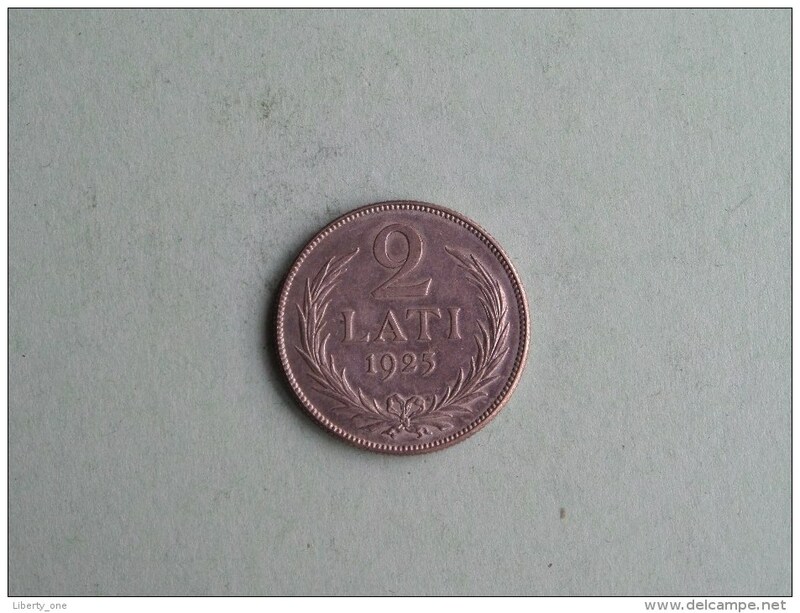 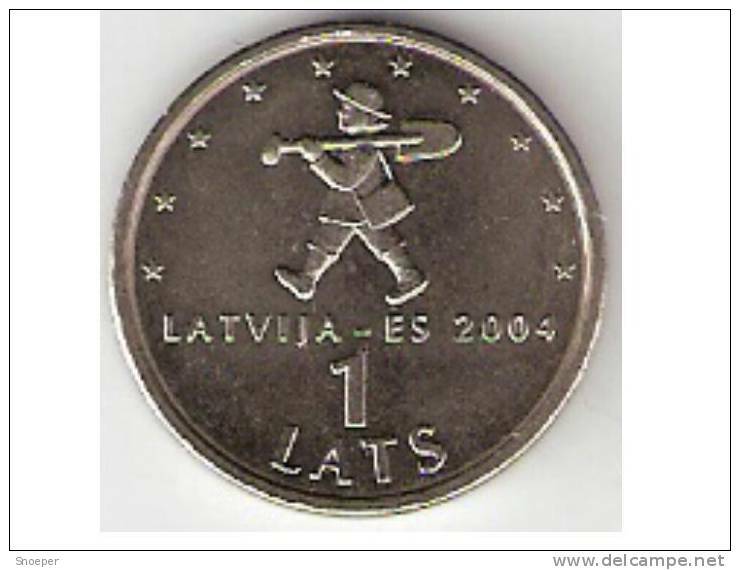 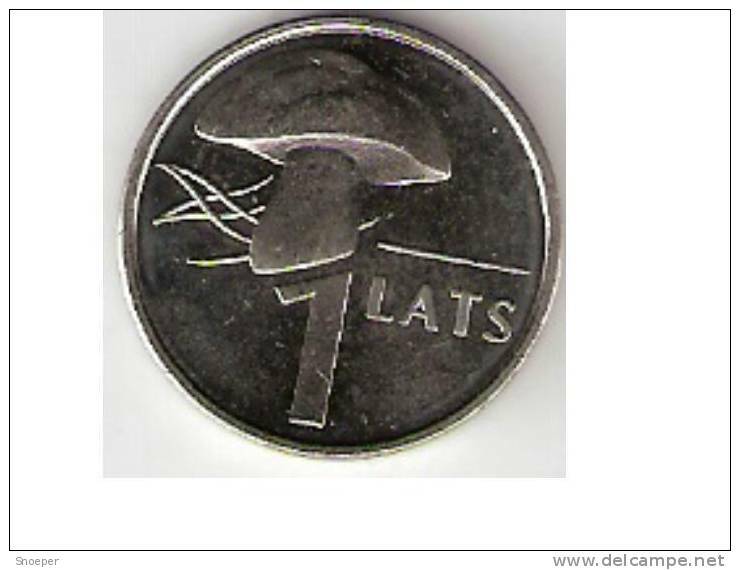 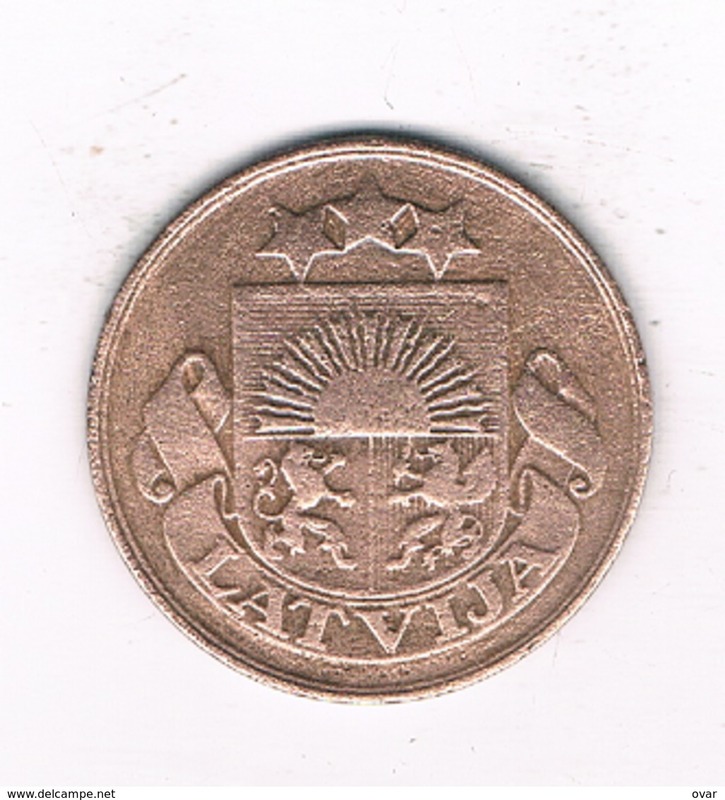 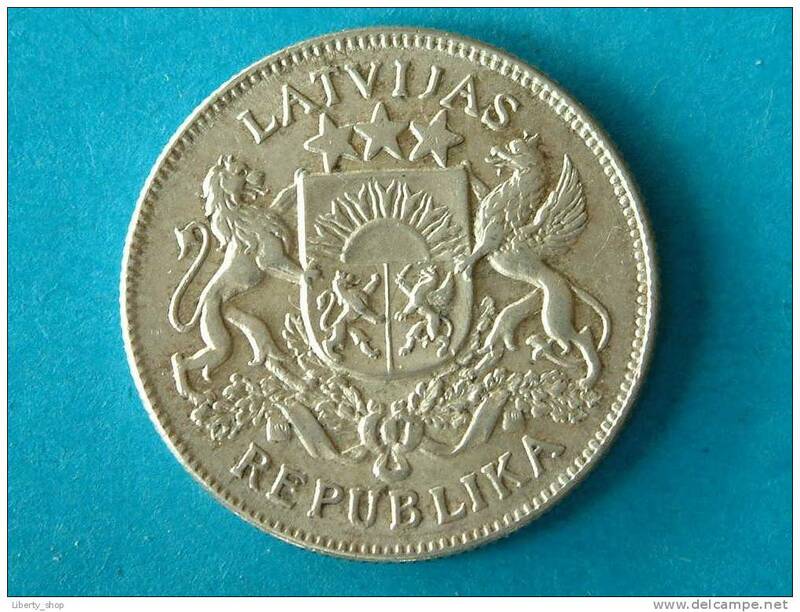 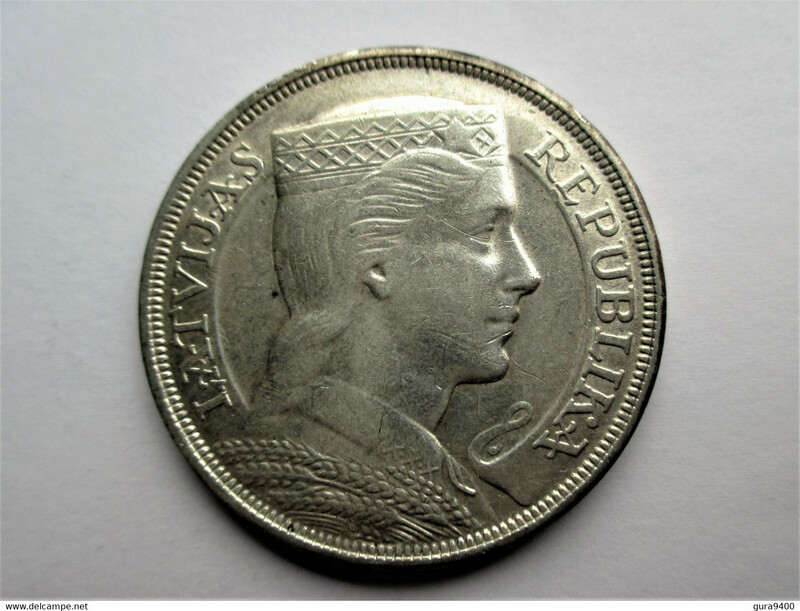 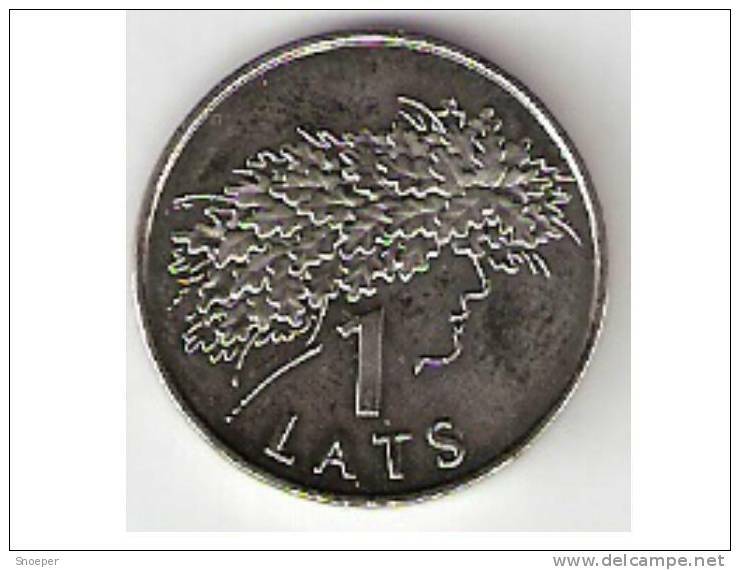 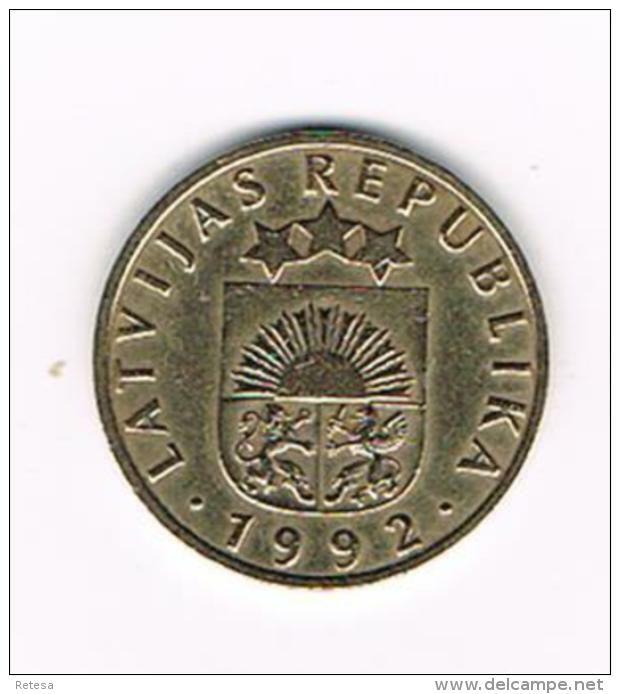 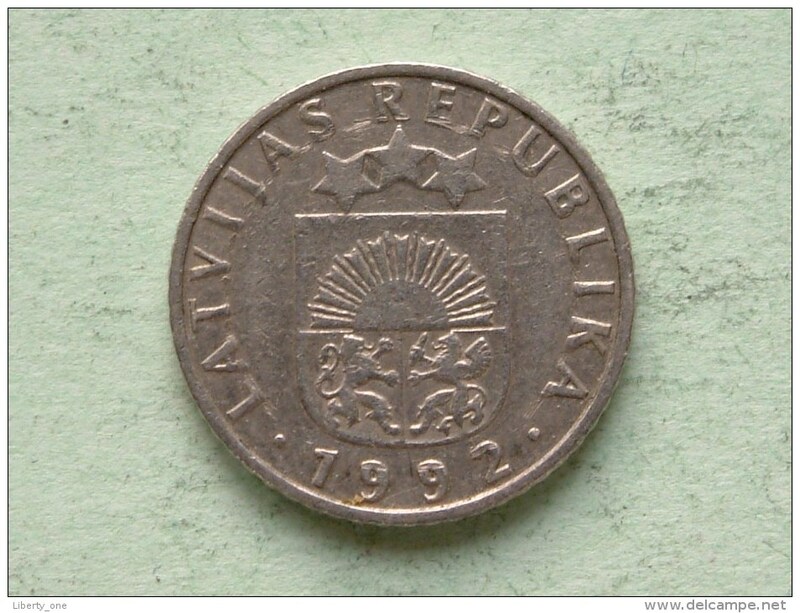 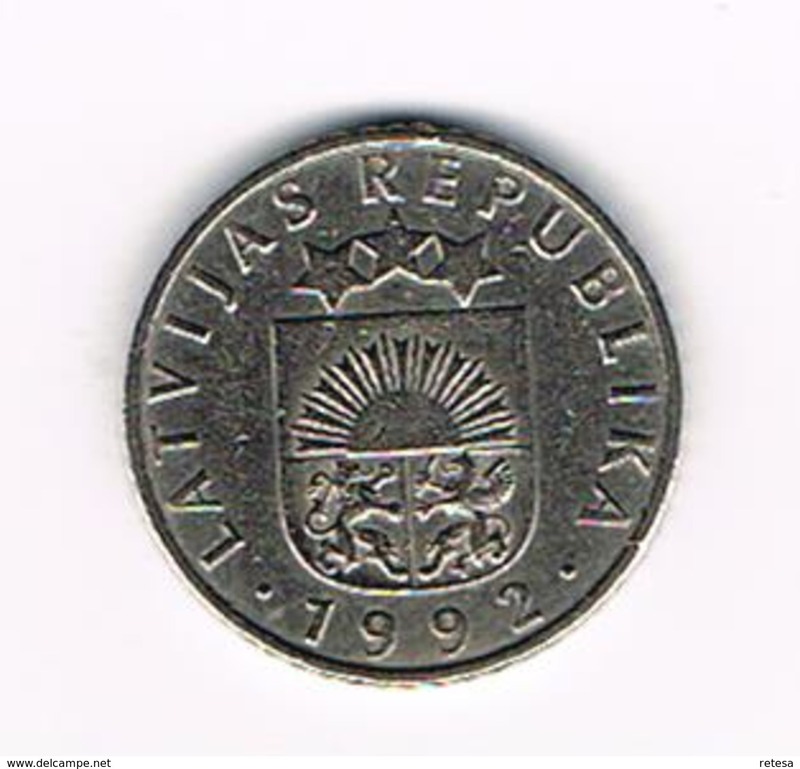 latvia 2 santimi 1939 k11.2 xf++ !!!! 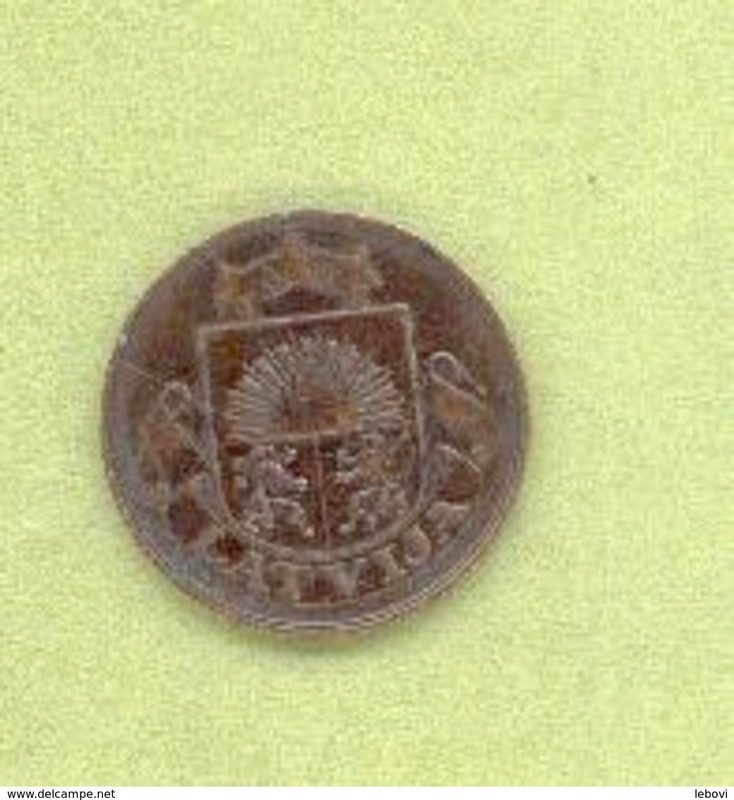 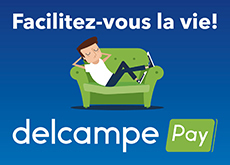 Il y a 1356 objets pour votre recherche sur Delcampe International.